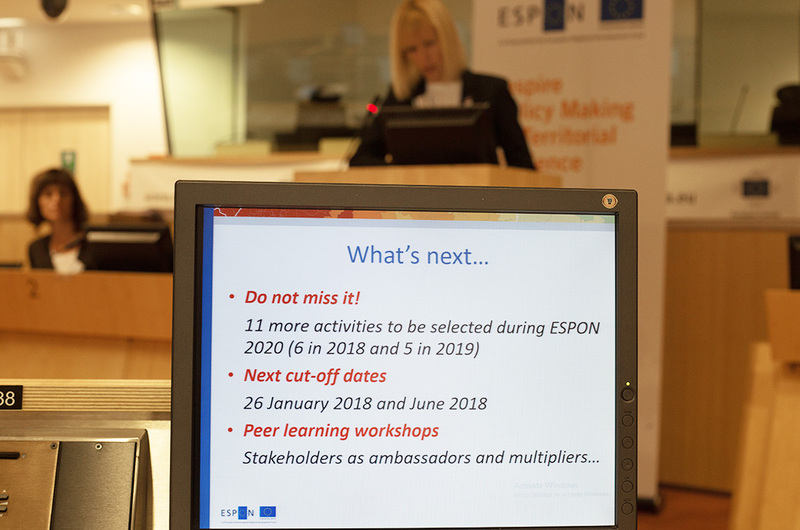 In the context of the communication action plan for 2017 and in coordination with an outreach activity implemented by the ESPON EGTC, the ESPON 2020 Managing Authority will organize an information and communication event back to back with an EGTC outreach and publicity action addressing stakeholders for target analysis. 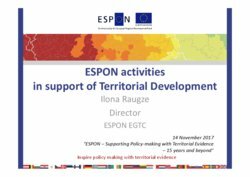 The event will take place at Committee of the Regions on 14 November 2017. 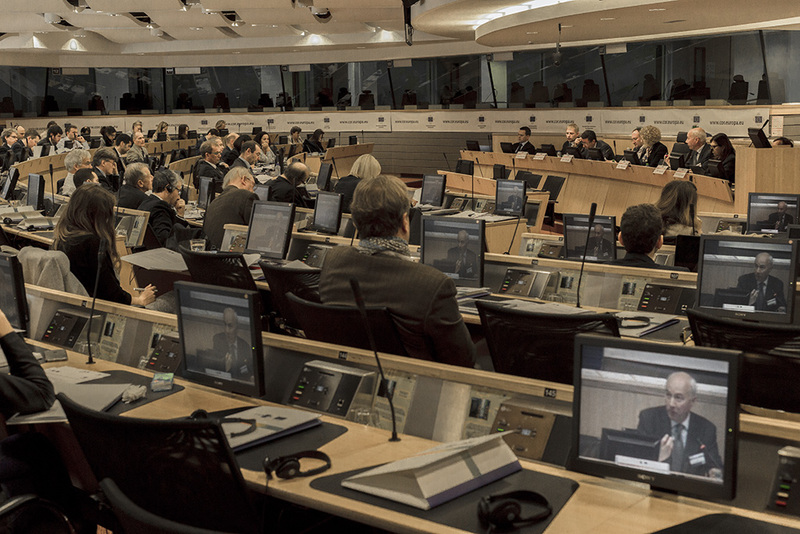 This event will be webstreamed here. 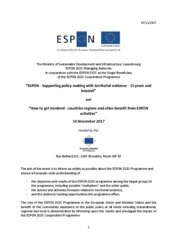 The deadline for registration is 31 October 2017.
and the (indirect) funding opportunities the programme offers. 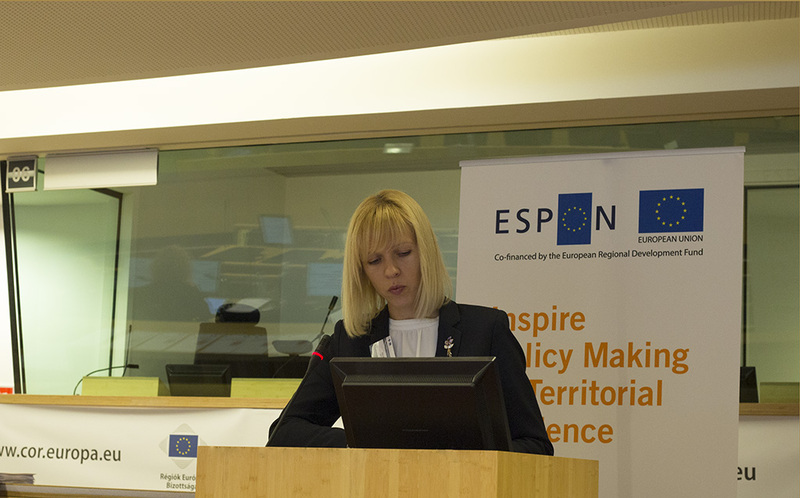 The event shall contribute to the visibility of the ESPON 2020 Programme and also underline the role played by the European Union and the added value of the Community assistance to the public. 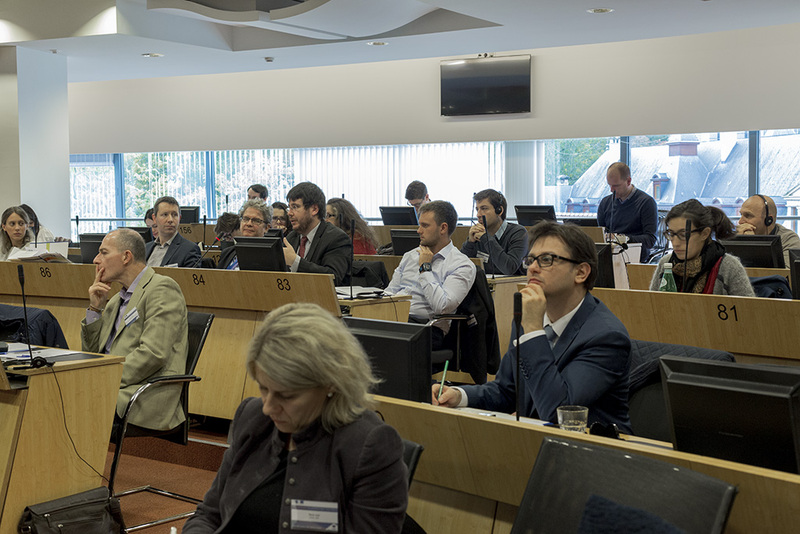 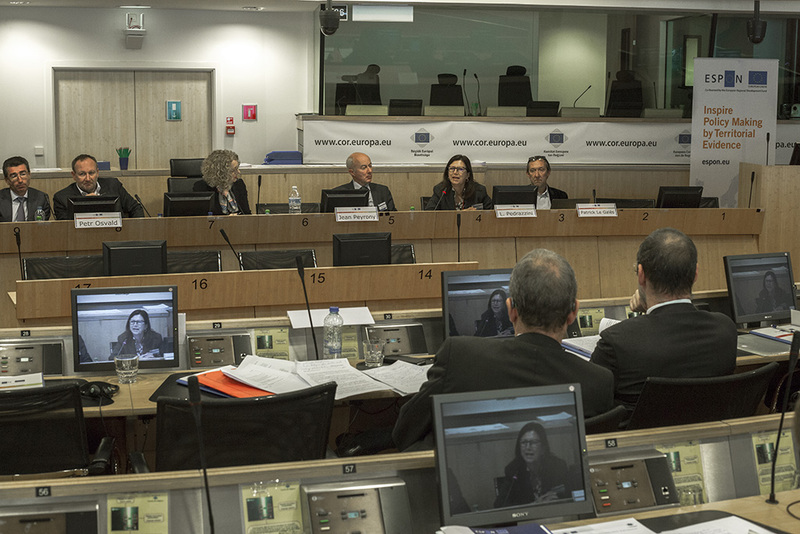 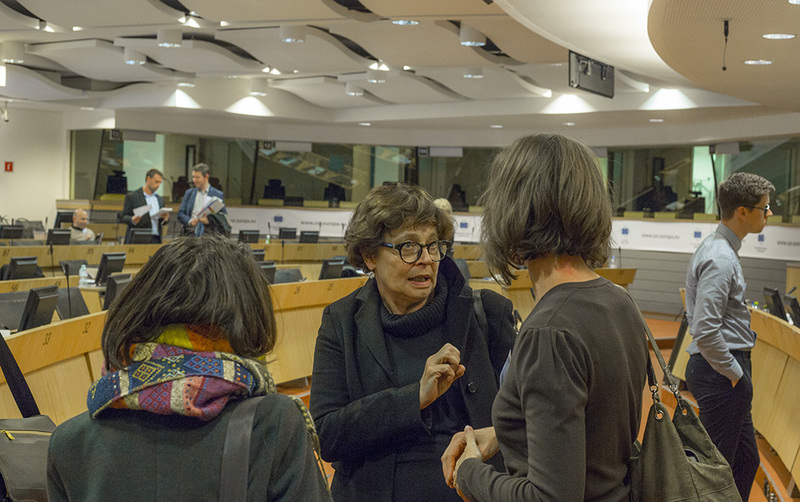 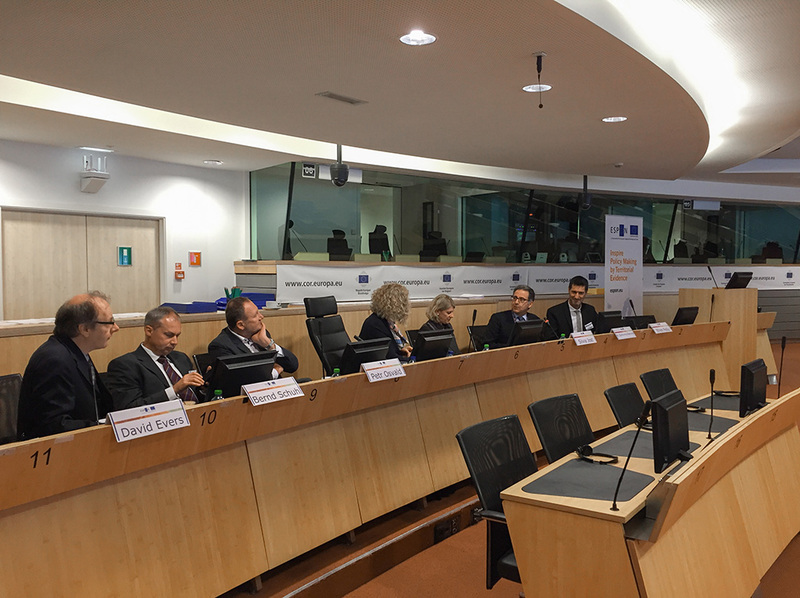 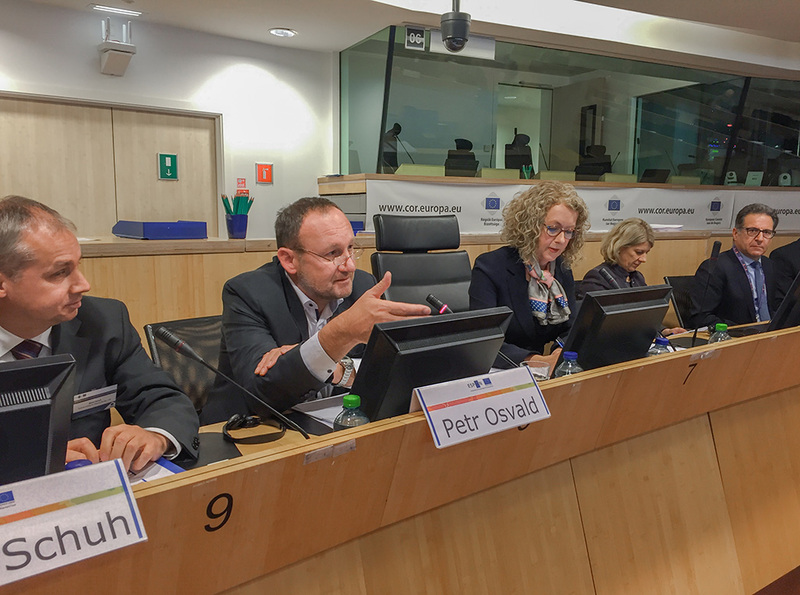 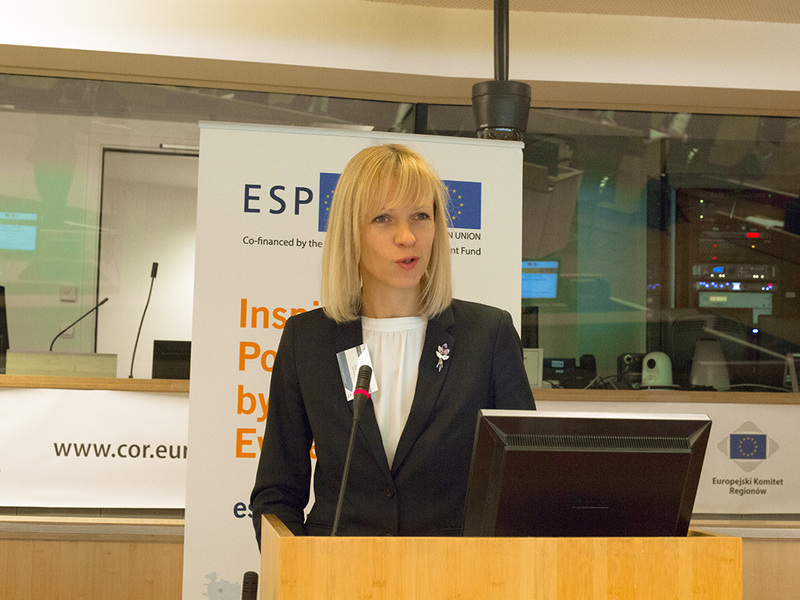 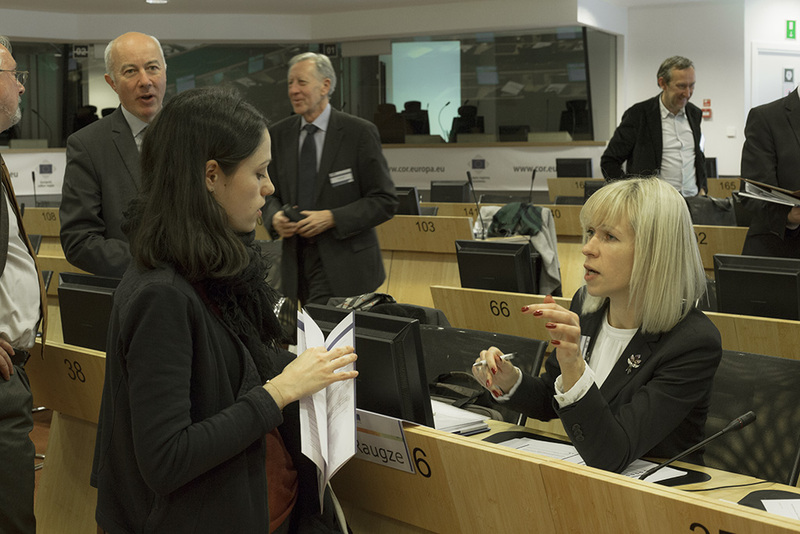 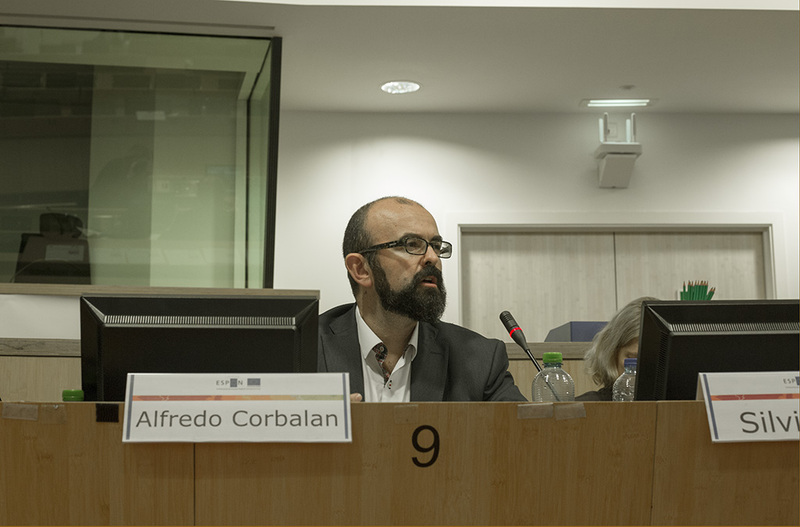 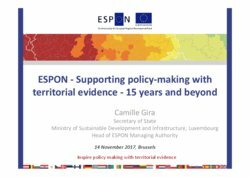 The event addresses progress on the role and achievements related to EU Cohesion Policy in relation to the policy support with territorial evidence and inform upon the expected results and impact of the ESPON 2020 Cooperation Programme. 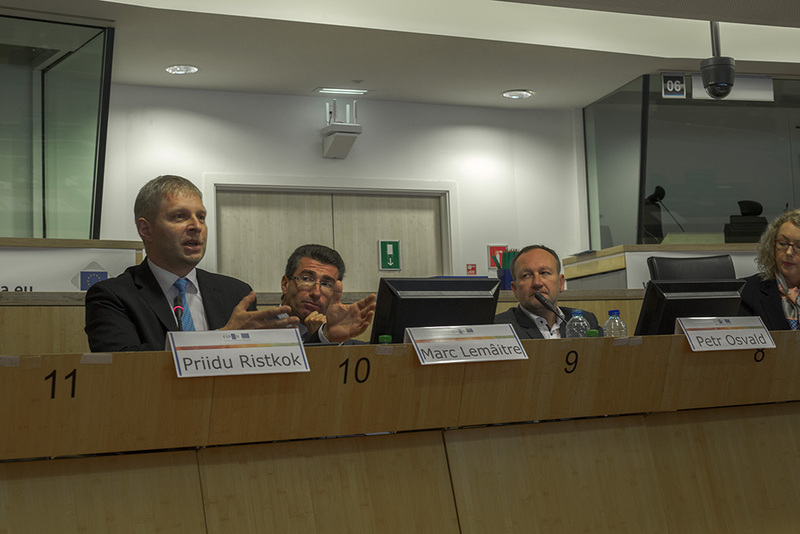 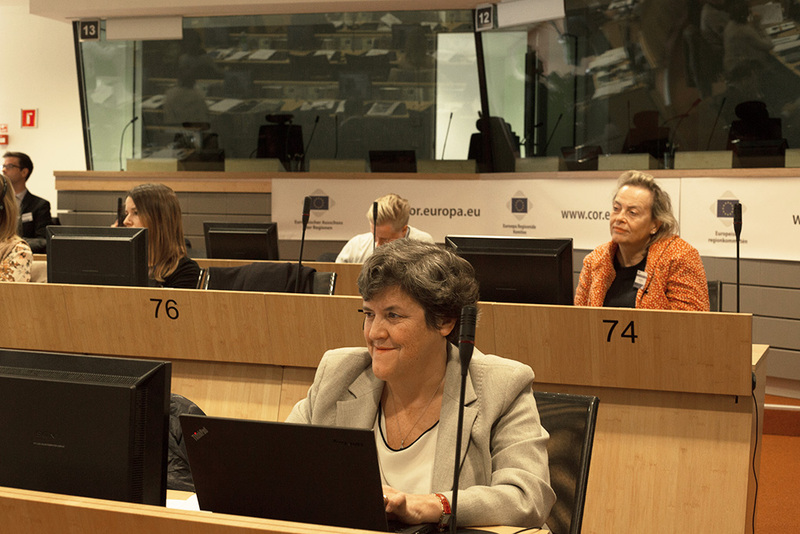 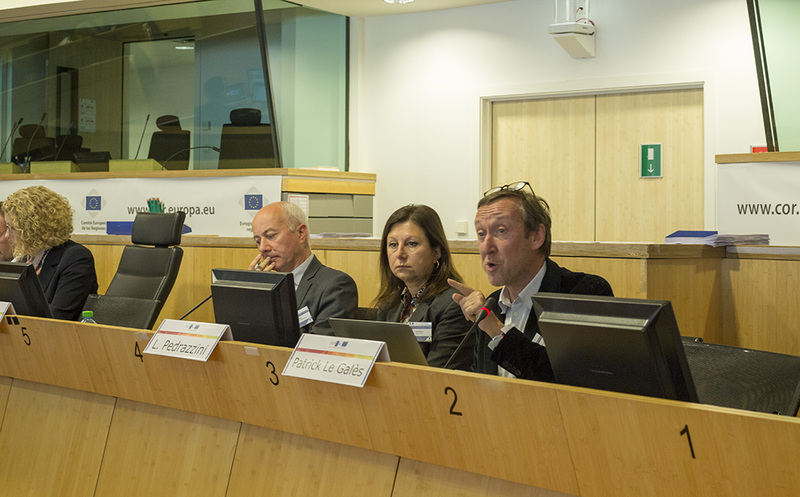 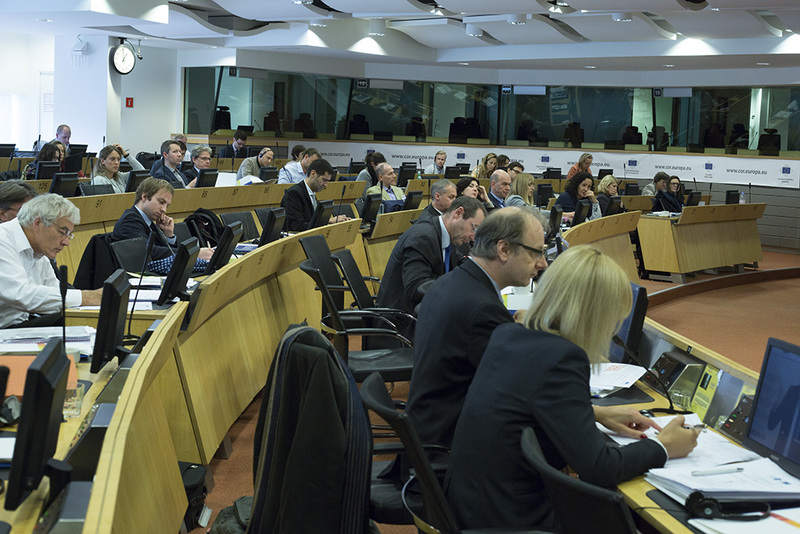 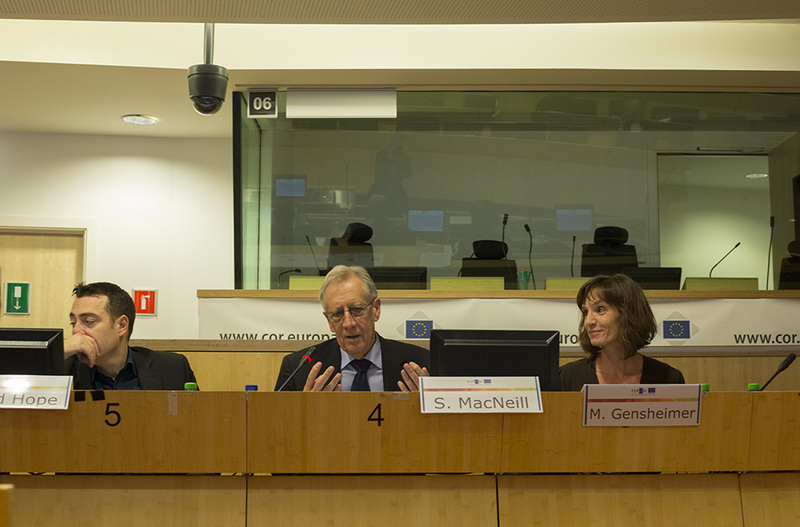 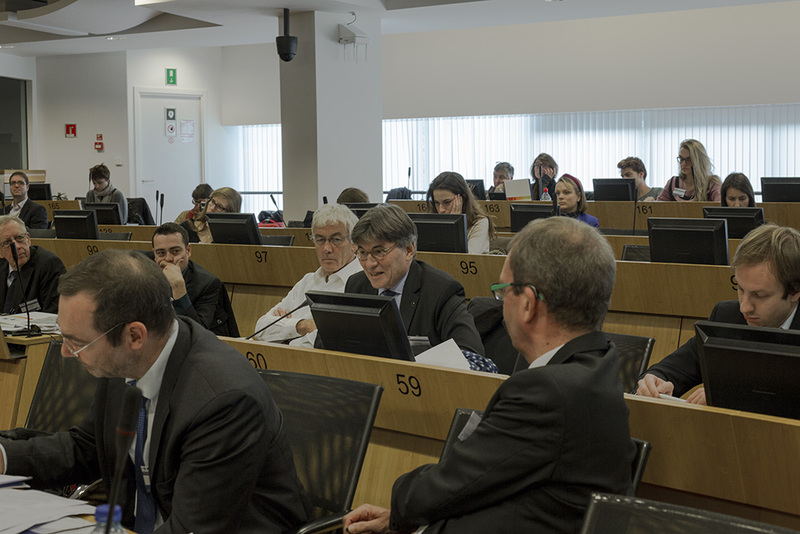 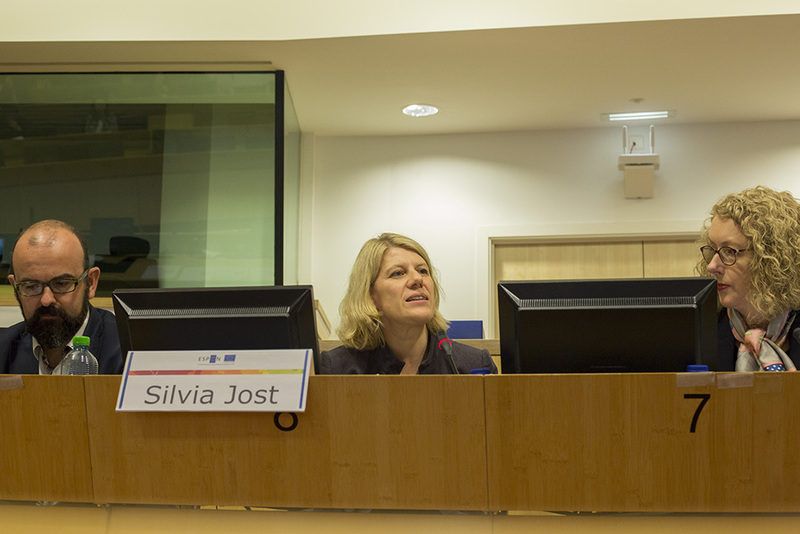 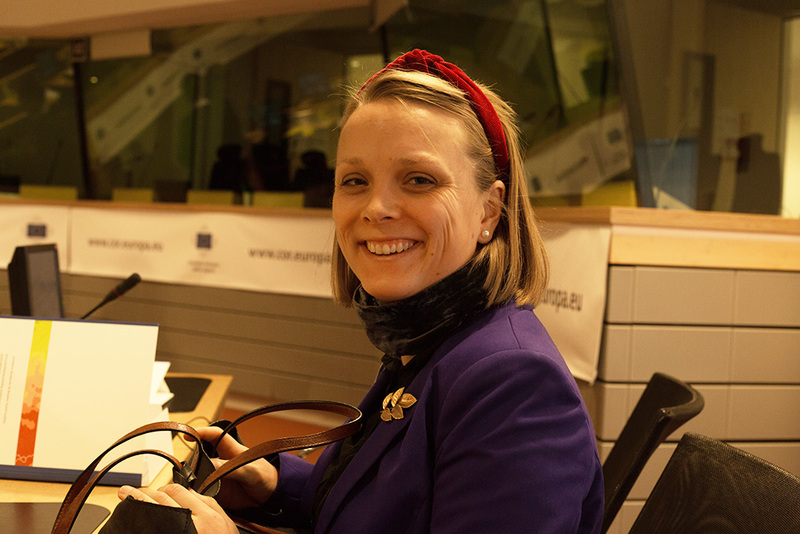 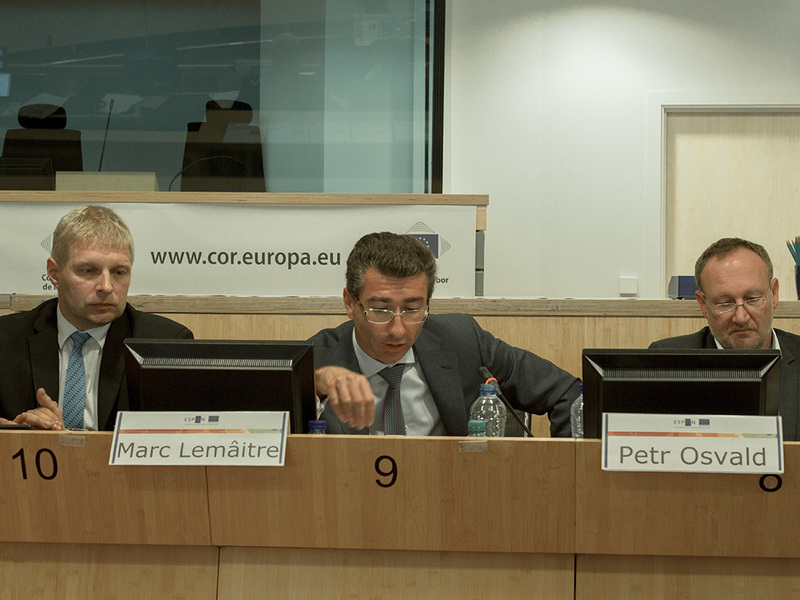 The main target groups are the relevant organisations and representative offices in Brussels, authorities implementing ESIF programmes and organisations promoting different regional/urban interests at EU level as well as national, regional and local stakeholders engaged in policy-making on territorial development. 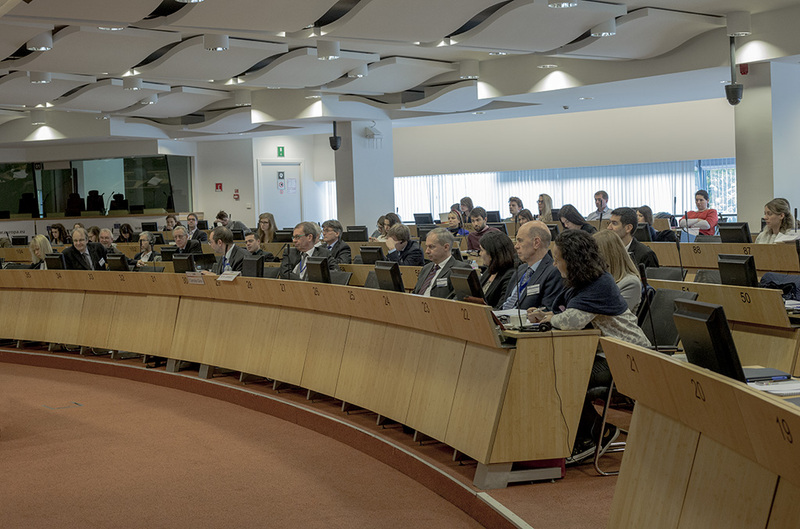 Due to the capacity of the venue a maximum number of 120 participants is envisaged. The workshop will aim at increasing the awareness and encourage potential stakeholders to apply for ESPON targeted analyses to support their policy-making processes. 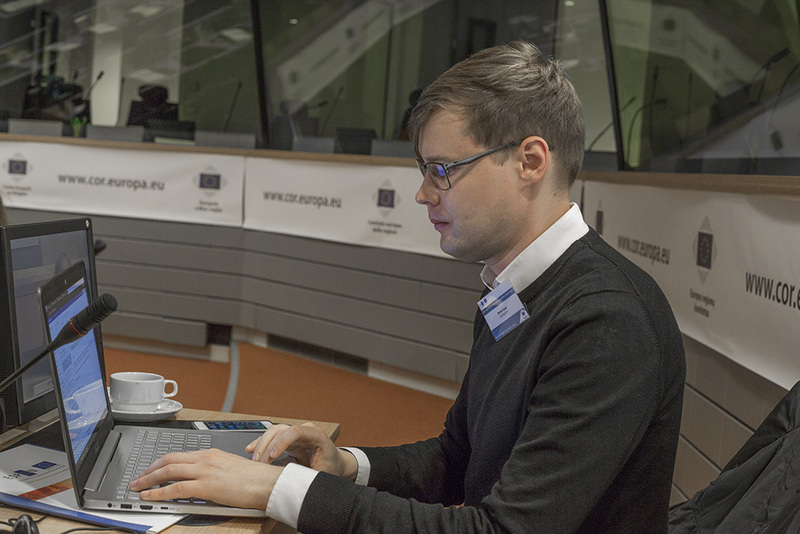 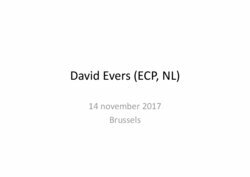 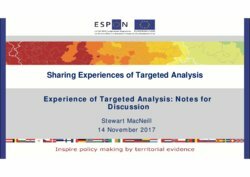 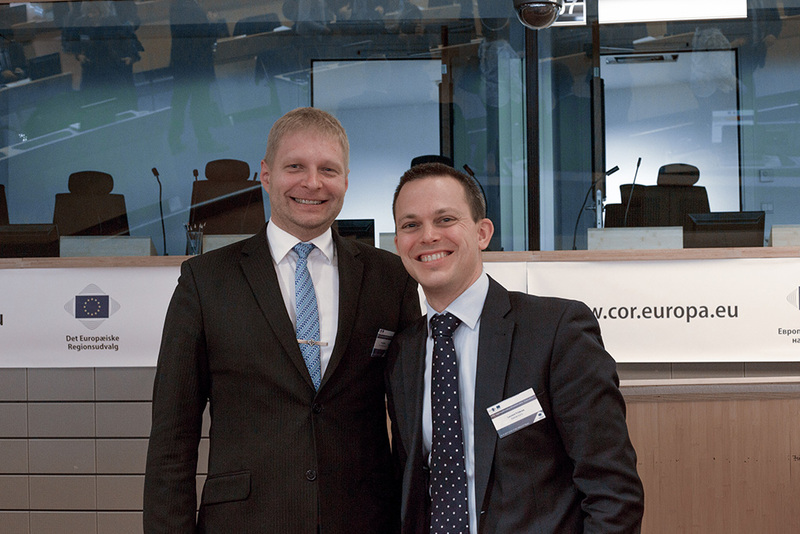 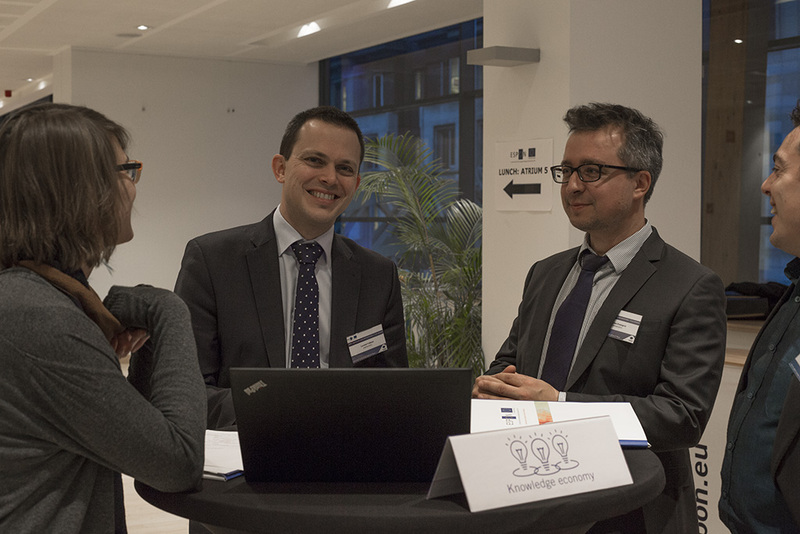 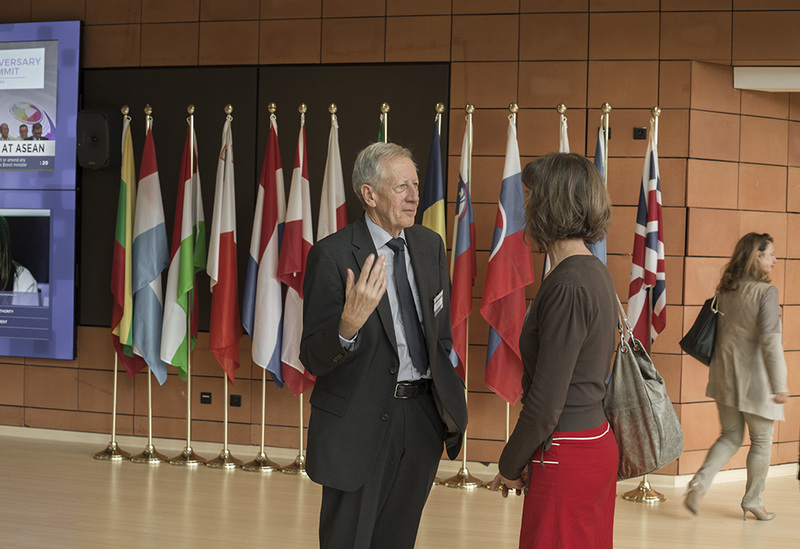 Targeted Analyses are powerful means to transfer knowledge, share experience and facilitate the use of European territorial evidence rooted in real place-based policy development processes. 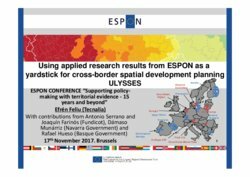 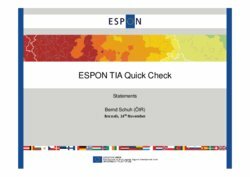 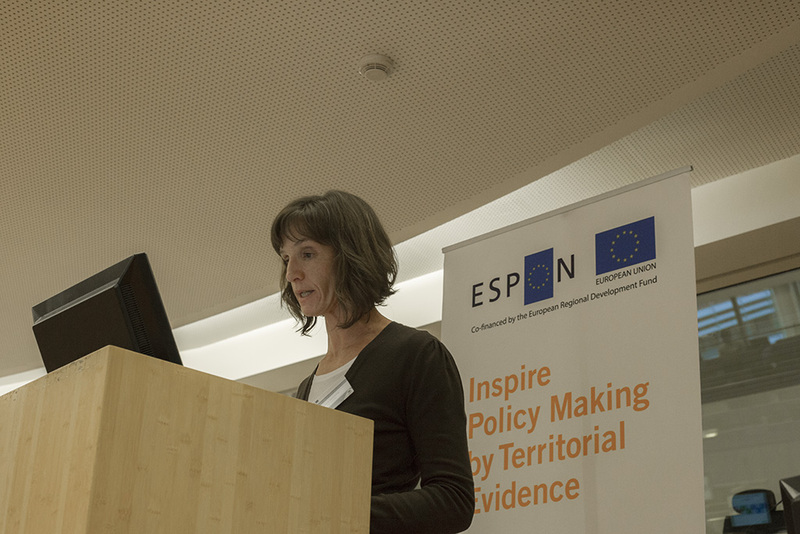 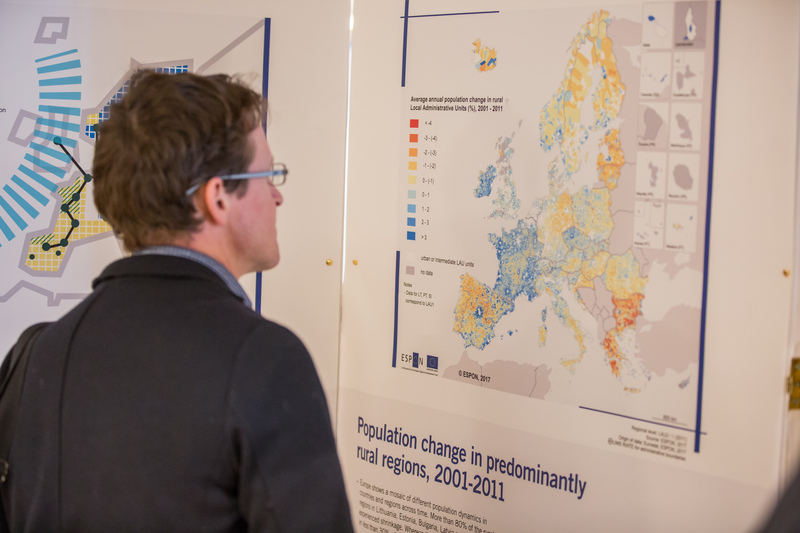 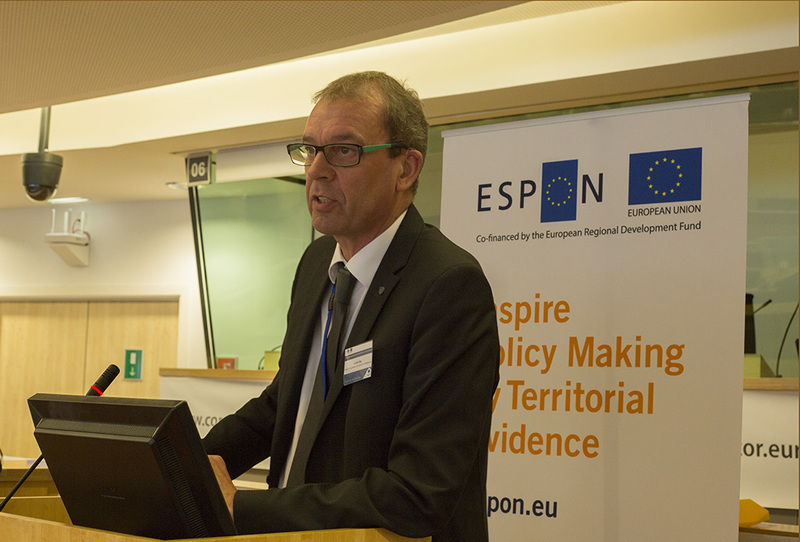 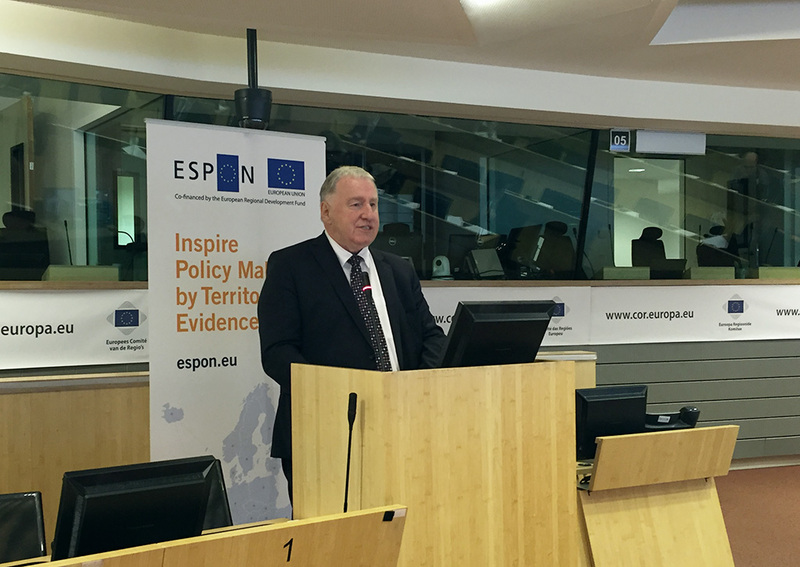 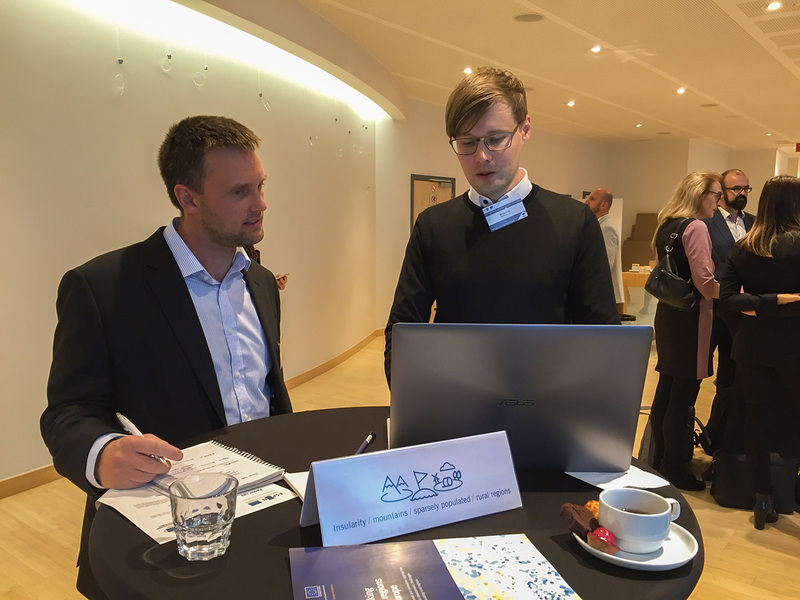 ESPON Targeted analyses are demand-driven and tailor-made research activities that since 2007 have provided support to a wide range of stakeholders representing their cities, regions, national governments, EU funded programmes etc. 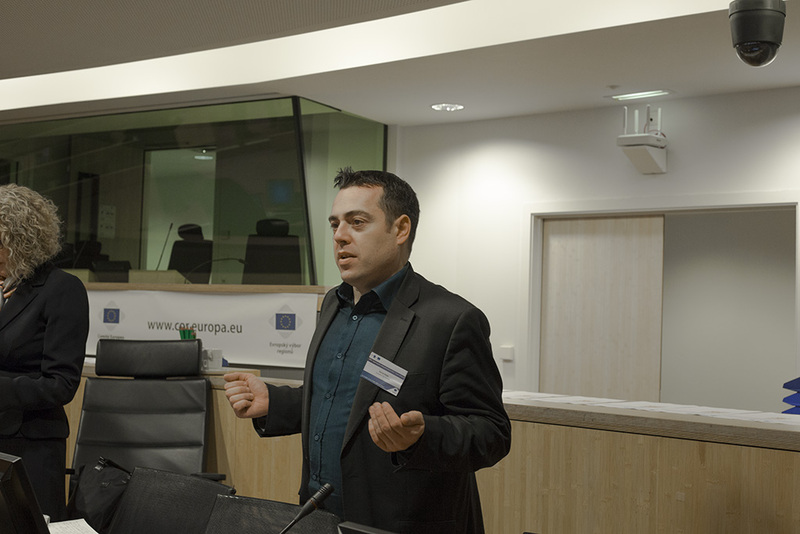 During the workshop stakeholders will share their experiences in designing their proposals, cooperating with researchers in the implementation stage and using their results in policy-making. 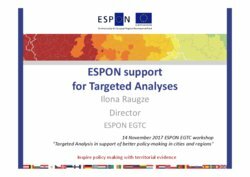 The EGTC will provide a step-by-step guidance and engage in an interactive dialogue with potential stakeholders who are interested to apply for targeted analyses. 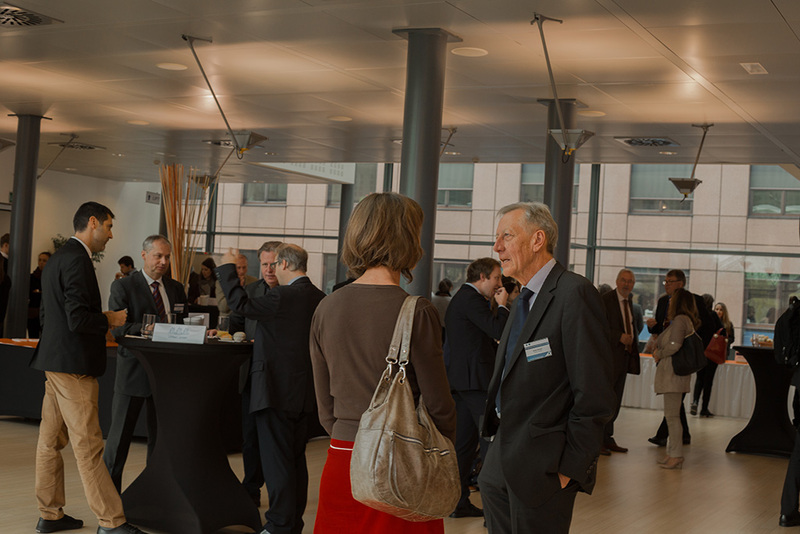 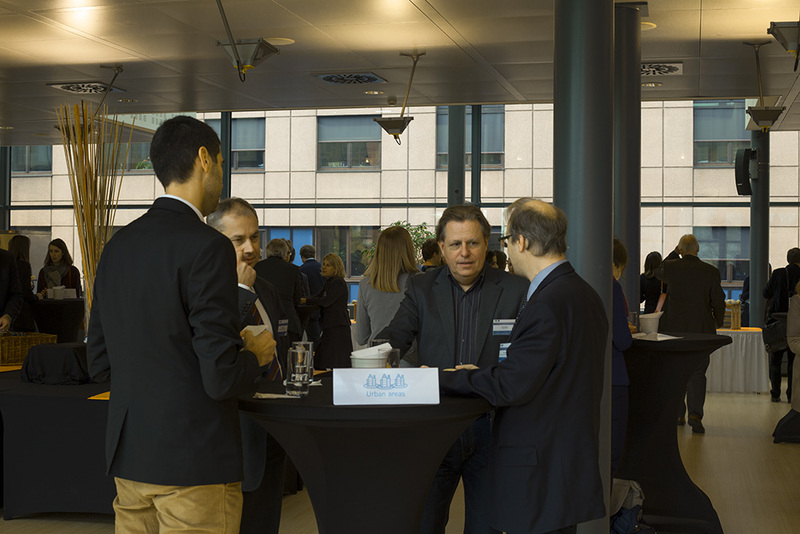 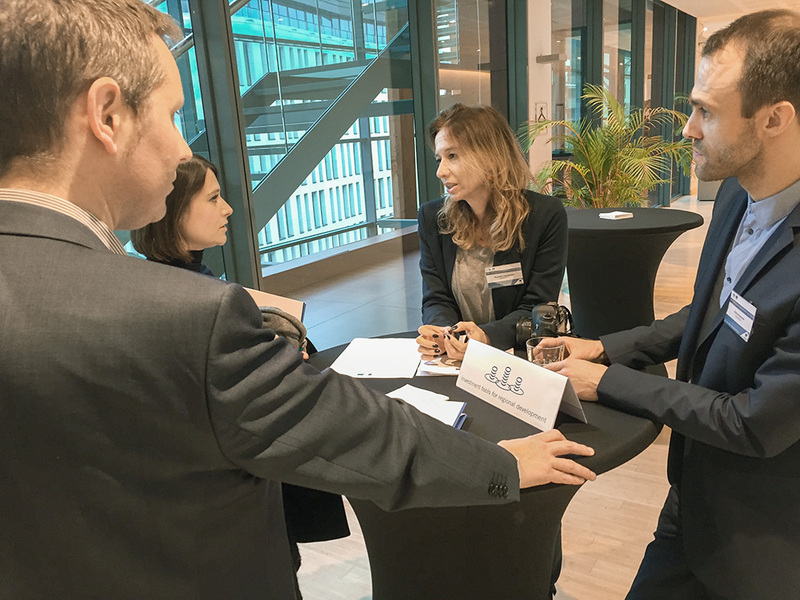 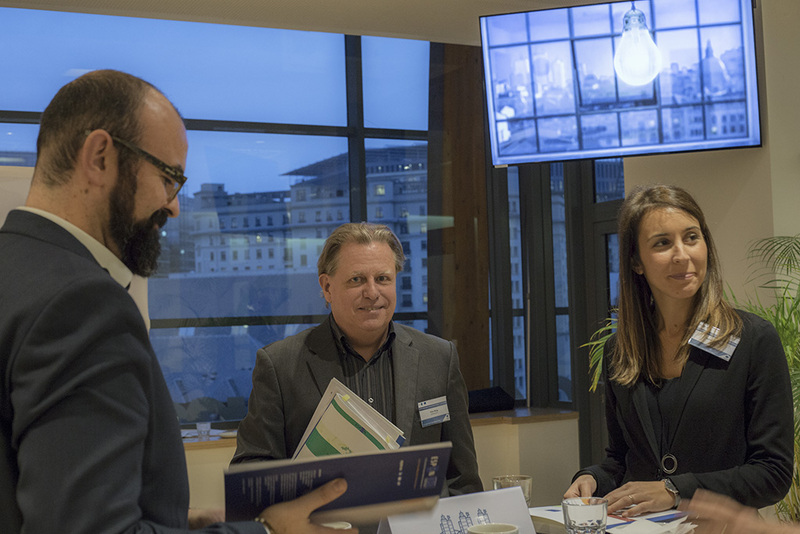 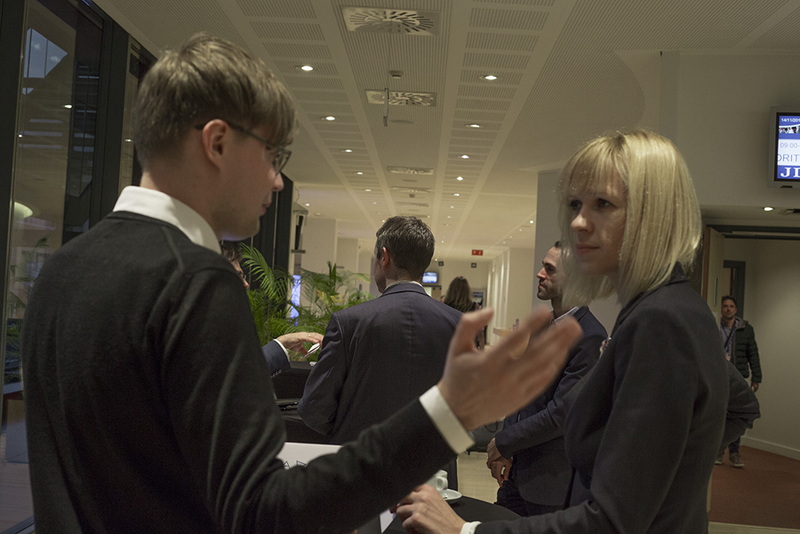 The partner café will provide a networking opportunity for potential stakeholders to discuss their ideas for targeted analyses, find partners and agree on future cooperation. 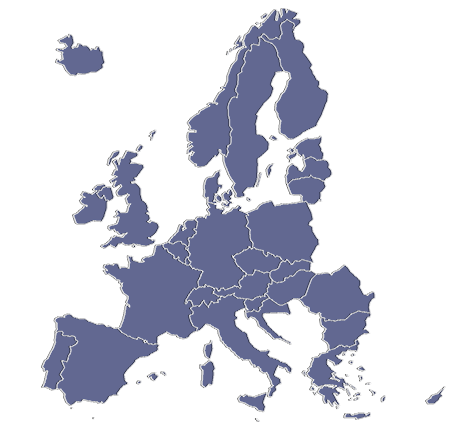 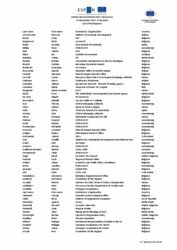 Organisations promoting territorial interests at EU level.